When I was putting my list of 101 things to do in 1001 days, there were two challenges I was quite keen to do, to attend my first full-length ballet and also my first full length Opera. I must admit, although I enjoyed and appreciated the ballet, it didn’t quite rock my boat ( a little too genteel), but last week’s visit to the Opera certainly did! I saw Verdi’s La Traviata at the invitation of The Hawth, Crawley and Amande Concerts to review for Theatre South East. I was excited but also a little bit nervous as I always get when I have to review something I know nothing about. But oh, it was lovely! You can read about my experiences here – I shall certainly be returning to continue my education. A great challenge. 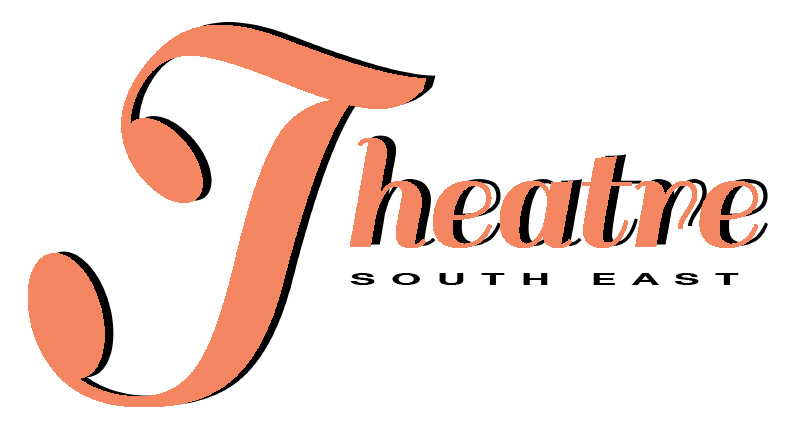 Even though I have transferred all my reviews to www.theatresoutheast.com I am still aware that people are checking back on this site for them. Please forgive me, I shall add links here so that no-one misses out on some of the wonderful experiences that I have had.